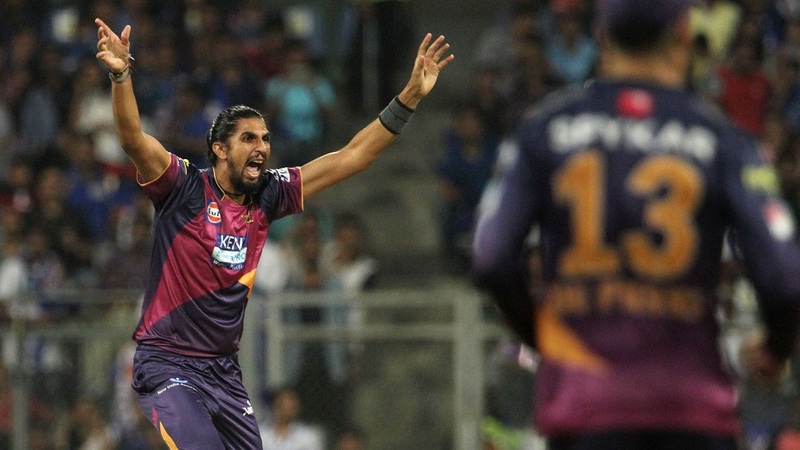 Rising Pune Supergiants made a sweet start to their life in the IPL, their seamers waylaying Mumbai Indians' top order to set up a breezy nine-wicket win over the defending champions. Chasing 122, they got there with 32 balls to spare, Ajinkya Rahane steering them home with a fluent unbeaten 66 off 42 balls. The pitch had lost most of its early bite when Supergiants batted, and Rahane quickly got into the groove with a pair of straight-driven fours off Mitchell McClenaghan, in the first and third overs of the innings. Any residual chasing nerves Supergiants may have had dissipated in McClenaghan's third over - the fifth of the innings - when both Rahane and Faf du Plessis picked up sixes off mis-hits; they probably would not have carried all the way on a bigger ground.